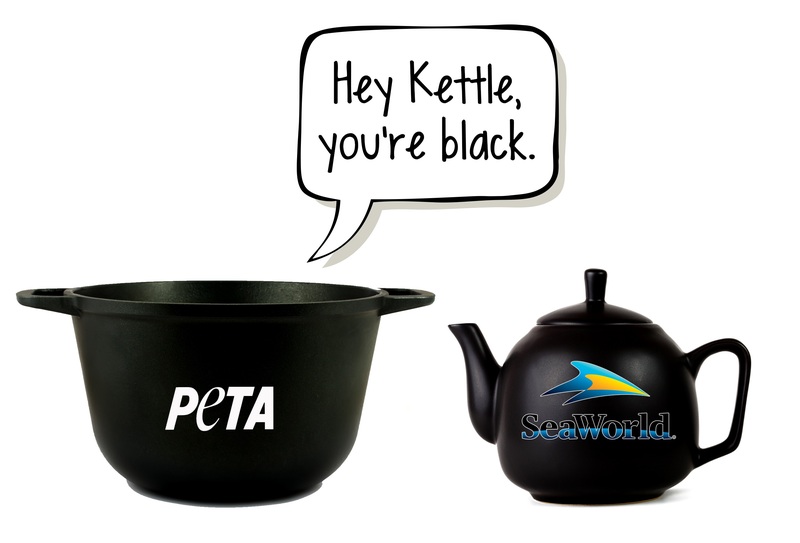 It’s clear PETA never learned the phrase “what goes around, comes around.” The radical animal-liberation group is crying foul after discovering a SeaWorld employee had attended PETA-sponsored events in order to gather intel. The marine park has stated that the employee was analyzing PETA for security purposes (which makes sense given that PETA has been investigated by the FBI’s anti-terror unit and its ex-vice president said “It would be great if [institutions that use animals] exploded tomorrow”), but we have to laugh at PETA’s hypocrisy—PETA is angry because someone turned the tables. PETA’s website is littered with undercover “investigations” that were conducted by the organization. 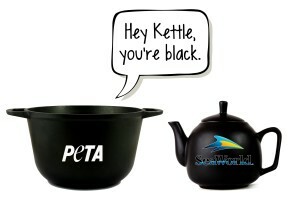 In fact, PETA hires employees for the sole purpose of infiltrating companies. One PETA job listing tells applicants to use a, “variety of undercover investigative methods to conduct field investigations in PETA’s focus areas, including the use of animals for food, clothing, experimentation, and entertainment.” Entertainment? Sounds like PETA could be actively investigating facilities very similar to SeaWorld. PETA is constantly targeting places such as zoos, circuses, and farms with espionage. The people who PETA sends to these facilities are not there to objectively report on the treatment of animals, but rather they are sent into the field to collect evidence that can be used to attack a business. PETA peddles undercover footage from these locations in order to promote an all-vegan agenda and to further its goal of total animal liberation. These tactics are the bread and butter of the animal-rights movement. But while PETA believes it has a greenlight to investigate any business it sees fit, the group expects total immunity from another company’s investigation. PETA’s attempt to play the moral high card on undercover operations is as laughable as the New England Patriots lecturing other NFL teams to properly inflate footballs.